I’ve partnered with Cobblestone Bread Co. to create this post! Enjoy! As a kid, my favorite time of year was always summer. It might have had something to do with the fact that school was out and that I was born in July, but honestly, summertime was always about the food. When I got older and matured into the 30 year old food-obsessed workaholic women that I am, I can still say that I kept that summertime soft spot alive. 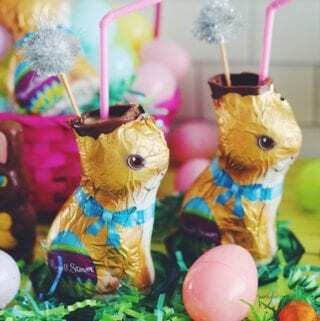 I absolutely adore all of the sun splashed foods that are associated with the sunshine-y days of freedom. 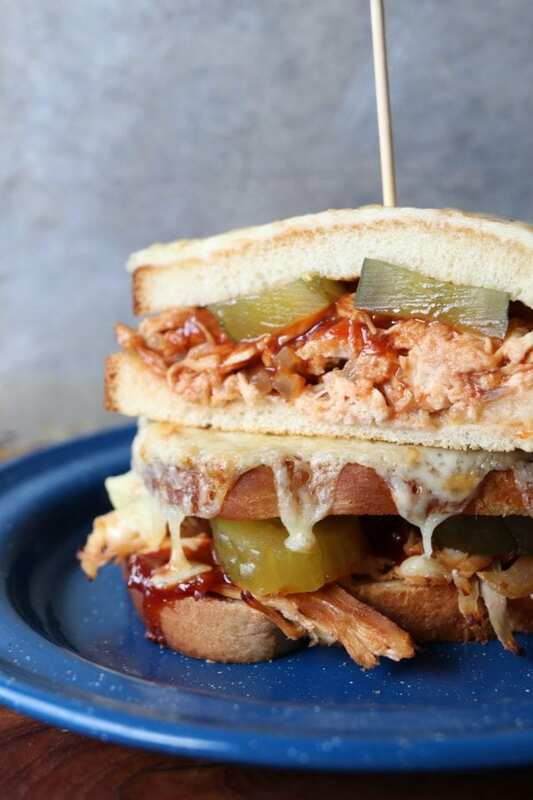 From charred hot dogs dripping with ketchup and mustard to tender melt-in-your-mouth barbecue sandwiches smothered in rich and tangy sauce, all of these handheld eats still scream YES PLEASE. 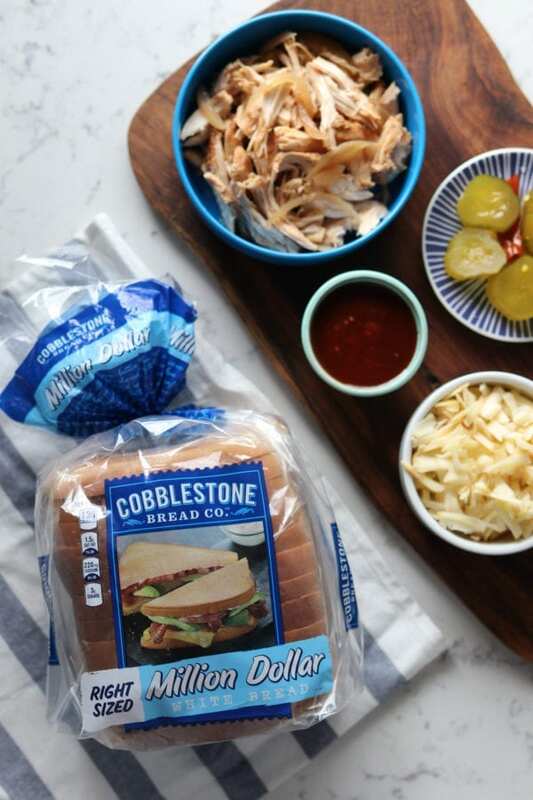 And even though it’s not quite summertime yet, I’ve teamed up with Cobblestone Bread Co. to create a mature version of my favorite barbecue chicken sandwich that can be made anytime of the year. 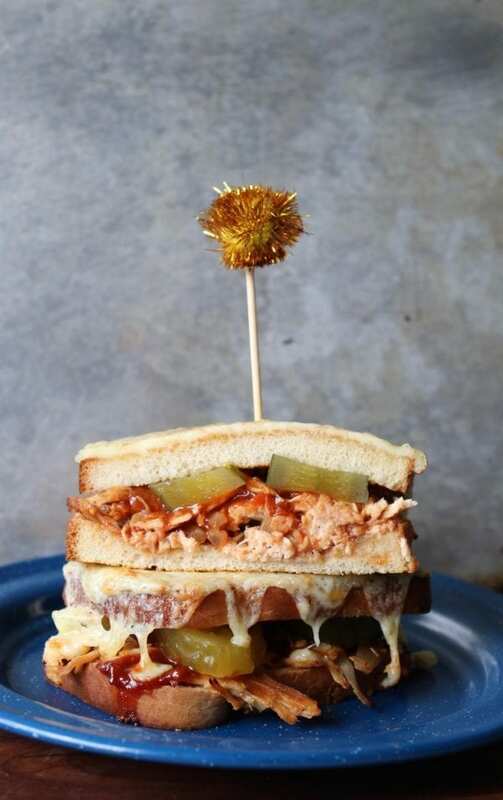 Imagine this: a BBQ chicken sandwich meets a classic French Croque Monsieur that also incorporates the whole I-work-all-the-time thing and the I-don’t-have-enough-time-to-cook-a-fancy-meal thing into account. And best of all – this grown up version of a summertime classic is completely doable all year round regardless of where you live, what season it is, and how much you work. Its highbrow deliciousness will have you and your friends begging for more. So what is it? Get ready to drool! Simply throw some chicken breasts in a slow cooker with a bottle of hard apple cider, some bbq sauce, and a few spices, and then turn it on low. While you go out into the world and do your thing, it’ll do its thing! 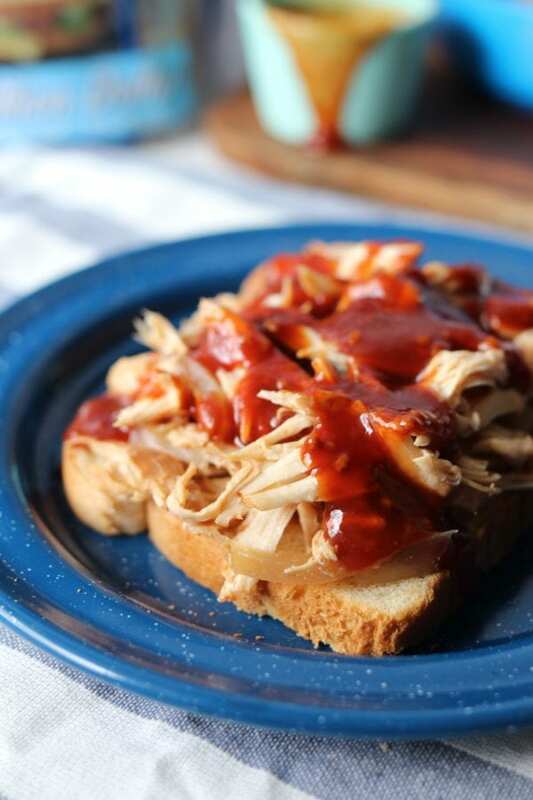 The braised chicken breasts cook down into pulled chicken perfection, which is then drenched in a sweet and spicy sriracha and fig infused barbecue sauce. Add a few crisp, spicy pickles and get ready for the next step. 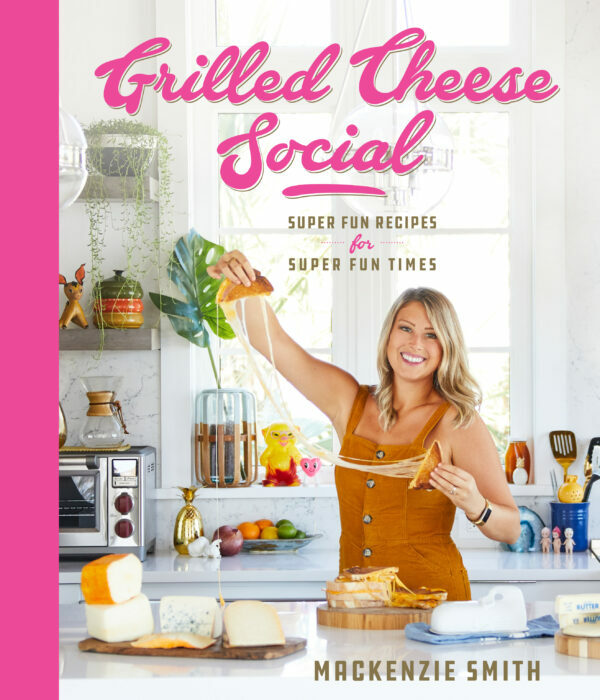 All of those ingredients are piled high between two fluffy-soft slices of Cobblestone Bread Co. Million Dollar White Bread, which is then topped with a smoky cheddar cheese that is broiled until hot, bubbly, and golden. Yeah, it’s true. It’s as good as it sounds. You might be thinking, this sandwich seems a little too loaded to me. 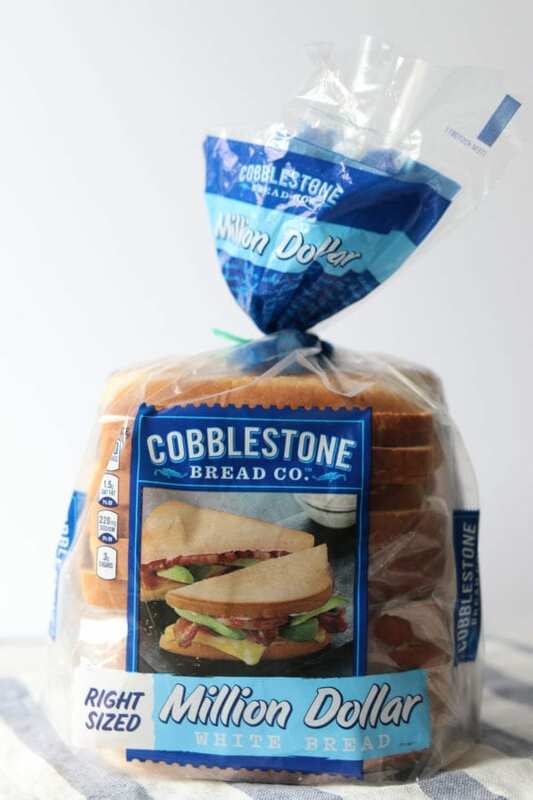 But with Cobblestone’s Million Dollar White Bread, you don’t even have to think twice about stuffing your sandwich full of whatever your heart desires. This sliced white bread is soft, sweet and rich. And even though you can you buy it at the grocery store, it tastes just like a freshly baked loaf of white bread. 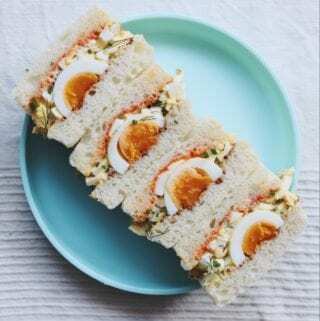 Most importantly, it has the strength to stand up to saucy, over the top sandwiches just like the ones that I make and it toasts up beautifully, making it a perfect sandwich bread in my own humble opinion. Add chicken, hard apple cider, onion, bbq sauce and salt to a slow cooker. Put the lid on and cook for 6 hours on low until the chicken is tender and shreds easily. Remove from heat and set aside. In a small sauce pan, add store bought bbq sauce, fig jam and sriracha. Turn the heat to low and whisk together until it bubbles. Remove from heat and set aside. Toast 4 slices of Cobblestone Million Dollar White Bread. 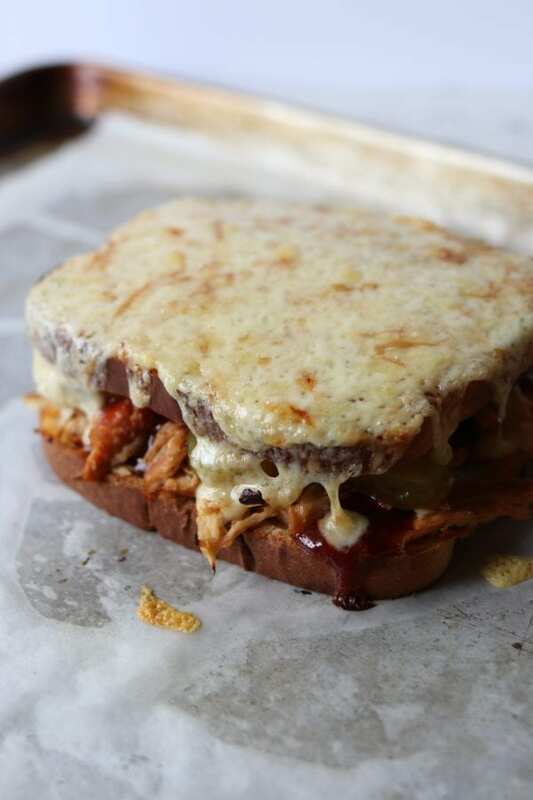 Top two of the slices with 1/3 cup of pulled chicken each and drizzle with 1-2 tbsp of the fig-sriracha BBQ sauce. Equally distribute the spicy pickles and add the top pieces of bread to both sandwiches. 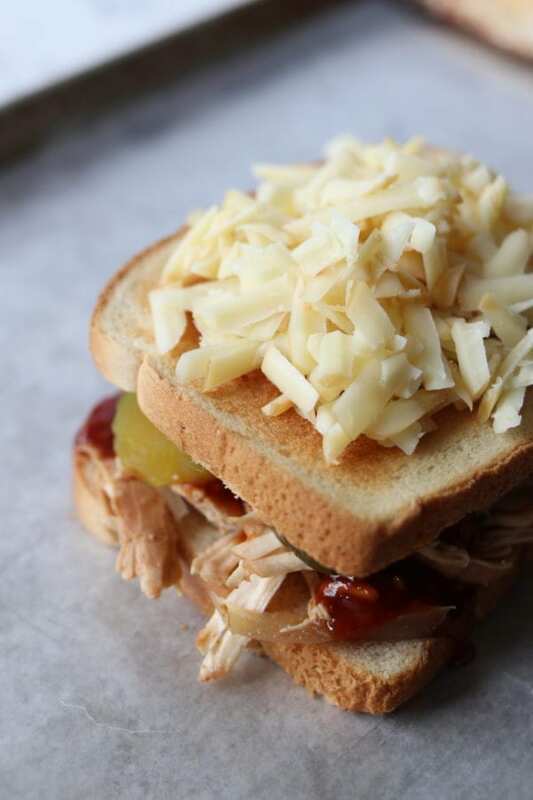 Place both of the sandwiches on a lined baking sheet and top each of he sandwiches with 1/4 cup of the shredded smoked cheddar. Turn your broiler to high. Place the sandwiches on the middle shelf and let them cook for a few minutes until the cheese is bubbly and browned. 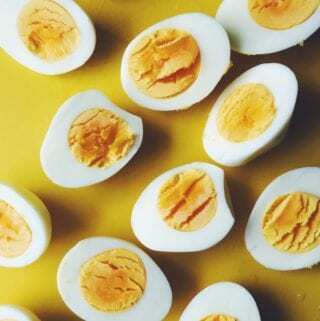 Remove from heat, slice in half and serve. So if you’re craving a grown-up summertime treat, then this sandwich is for you! Enjoy! Previous Post: « A Recap of My First Time Hosting The Food Network’s Facebook Live!